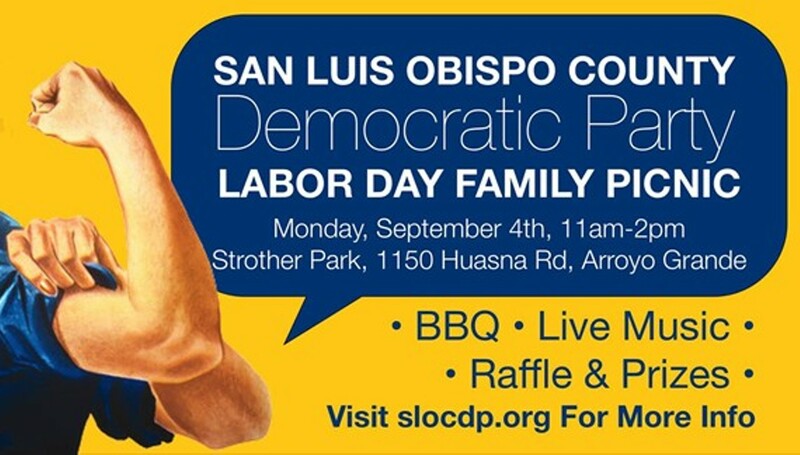 Presented by SLO County Democratic Party. Featuring live music, Rosie the Riveter games, prizes, raffles, kids' activities, and speeches from local labor leaders. Beer, wine, desserts available for purchase.